who says storage has to be boring? 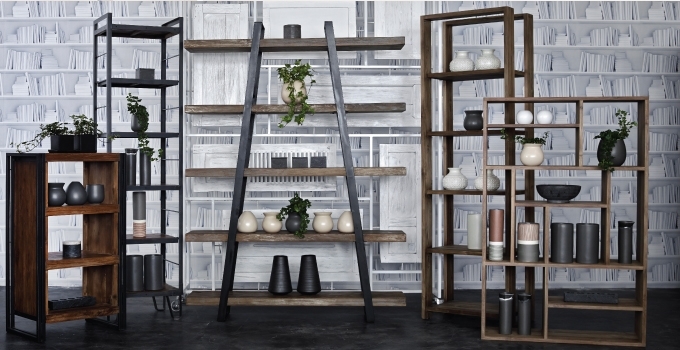 stylish storage solutions that go the extra mile to keep your home beautifully organised. pick the perfect piece for your taste and need, from wardrobes, shelving, cupboards, book racks and more.